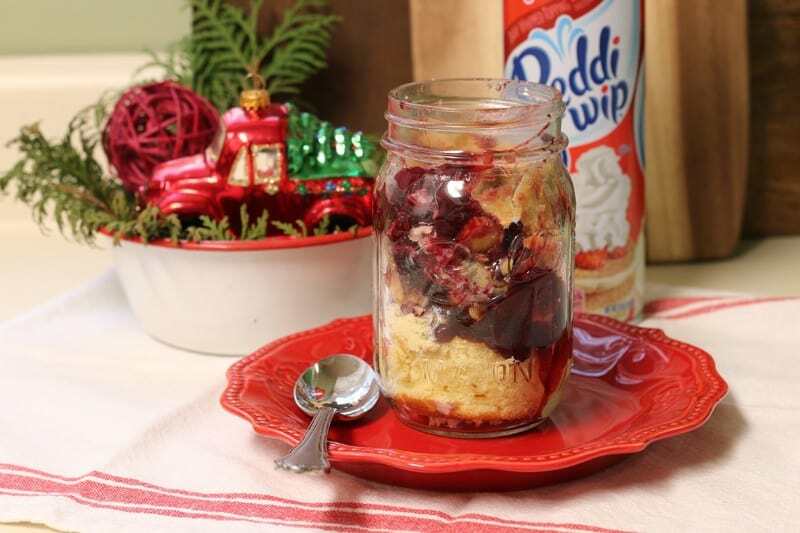 Save holiday and entertaining hassles with this easy-to-make deconstructed pie in a jar. It’s delicious, looks adorable, and can be made in advance making it the perfect dessert! 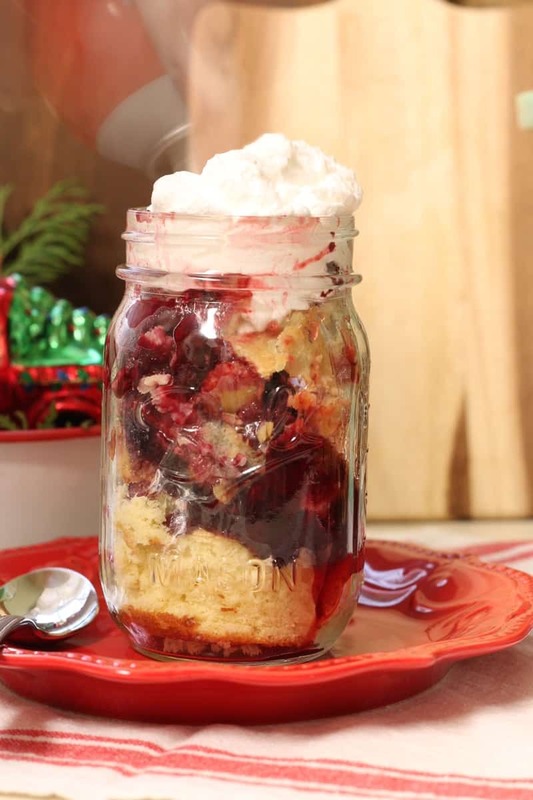 This dessert in a jar is a great idea for large gatherings. 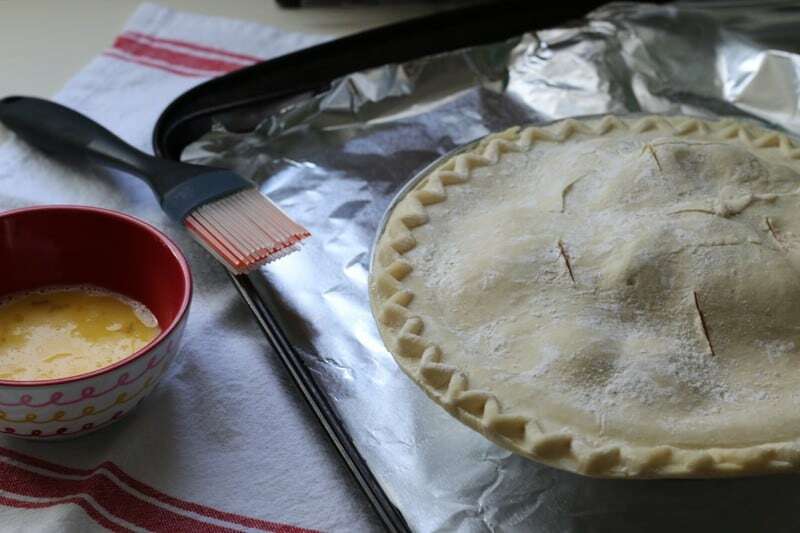 Make the dessert ahead of time and store in the refrigerator. 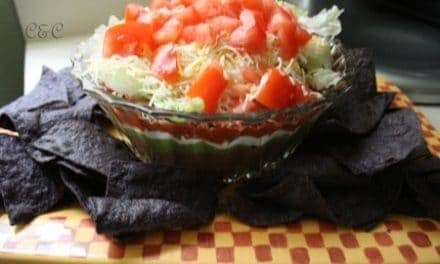 Pull it out when ready to serve, add some whipped cream and sprinkles and you’re done! 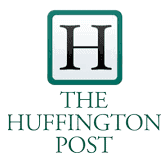 The holidays are here and while you want to wow your guests you also want to have the time to enjoy being the hostess. That’s where this delicious and easy-to-make dessert comes in. 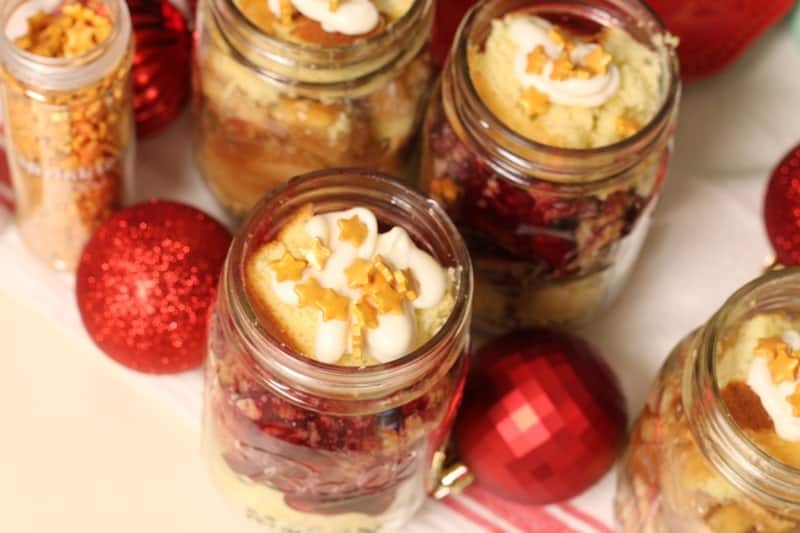 Not only will your guests be able to eat dessert while enjoying themselves but if they’re too full for dessert you’ll be able to provide them with the perfect take home treat. You’ll be doing your part to Share the Joy of Pie! Everything is ready in advance and that leaves you time to relax and have some fun. 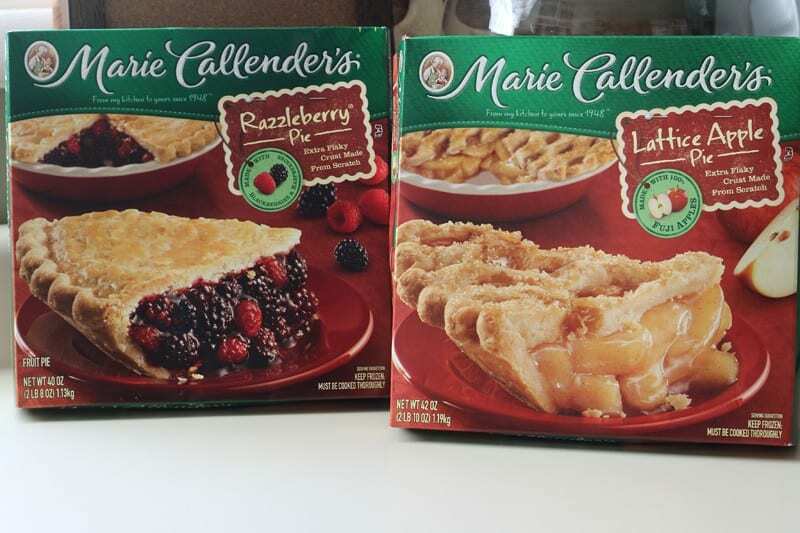 Bake your pies according to the directions on the box. 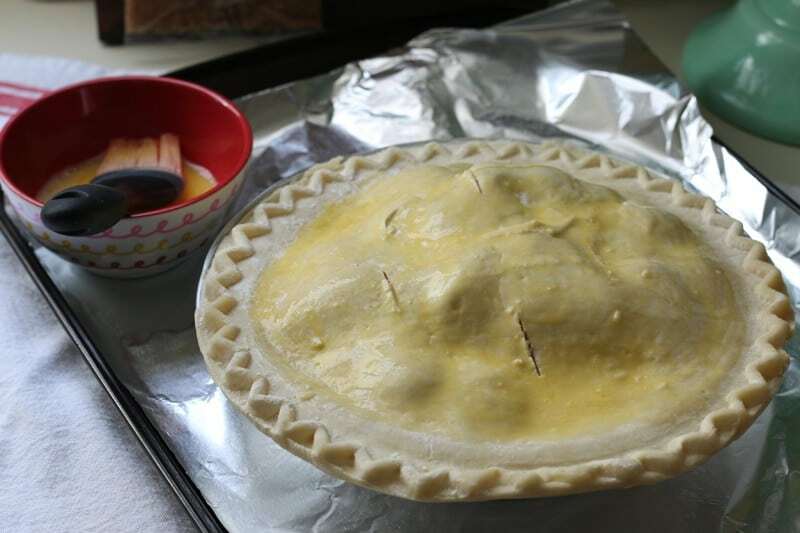 I also followed the helpful tips on the box to to give the pies an even more flaky and beautiful appearance by brushing on an egg wash avoiding the edges. 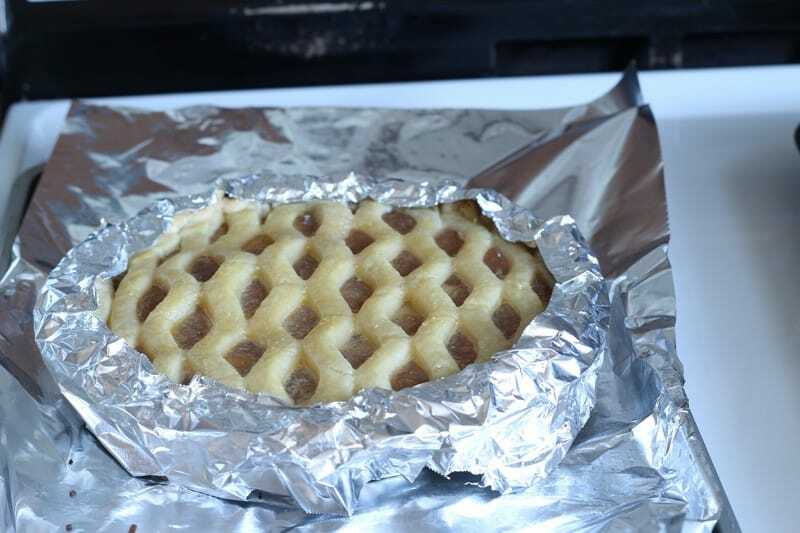 After baking for 35 minutes I removed the pies from the oven and covered the pie edges with aluminum foil – that worked perfectly to keep the edges from becoming burnt. Bake cake according to directions on the box in a 13 x 9 inch pan. After everything is done baking allow it to cool for several hours before deconstructing and reconstructing – mine took 3 hours to fully cool. Once everything has cooled start putting your dessert together. 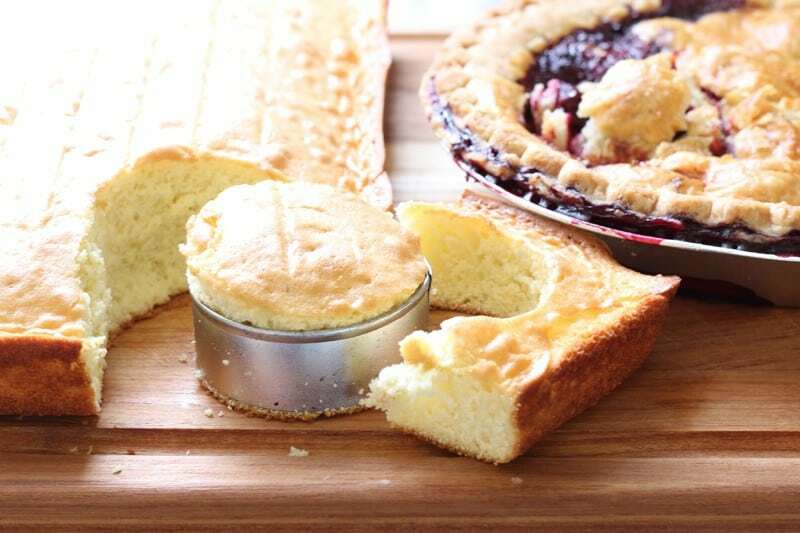 Use a biscuit cutter to cut your cake into neat ‘cupcakes’ that will fit perfectly into a mason jar. 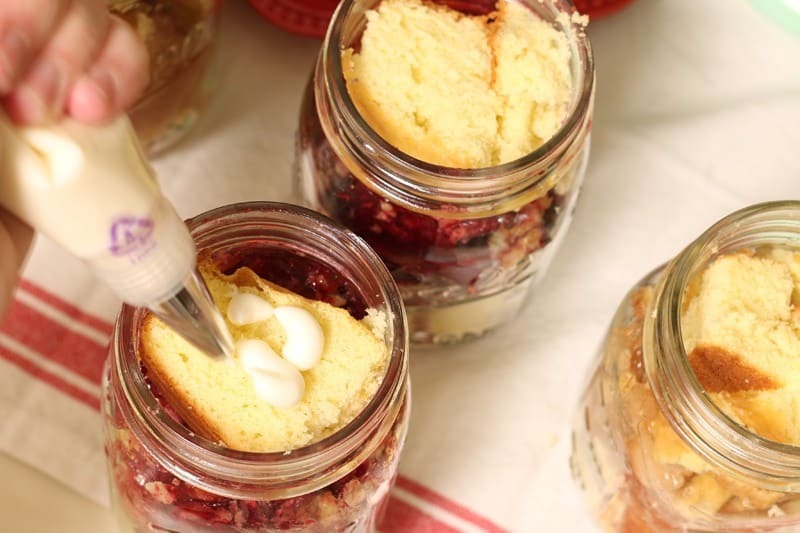 Start stacking – place the cake into your mason jar first and then…. top with pie, pie, pie! 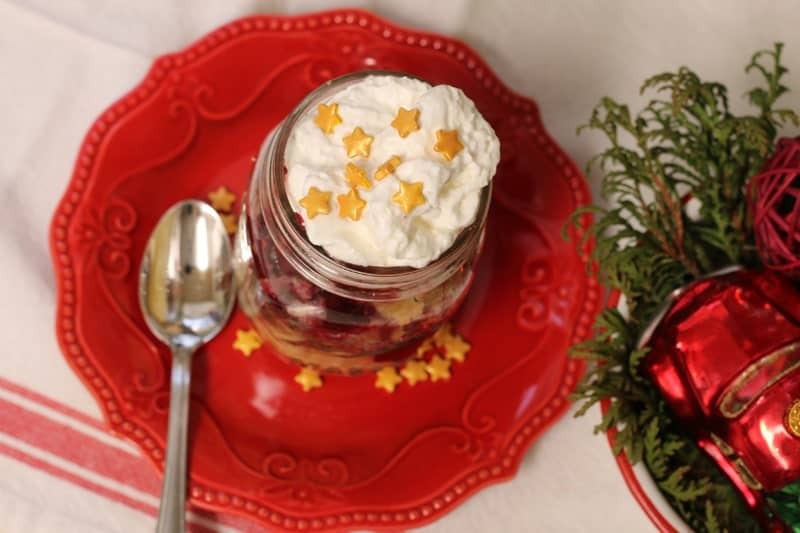 Once everything is totally topped for the guests that are enjoying their dessert while at your house add some Reddi-Wip and gold star sprinkles. 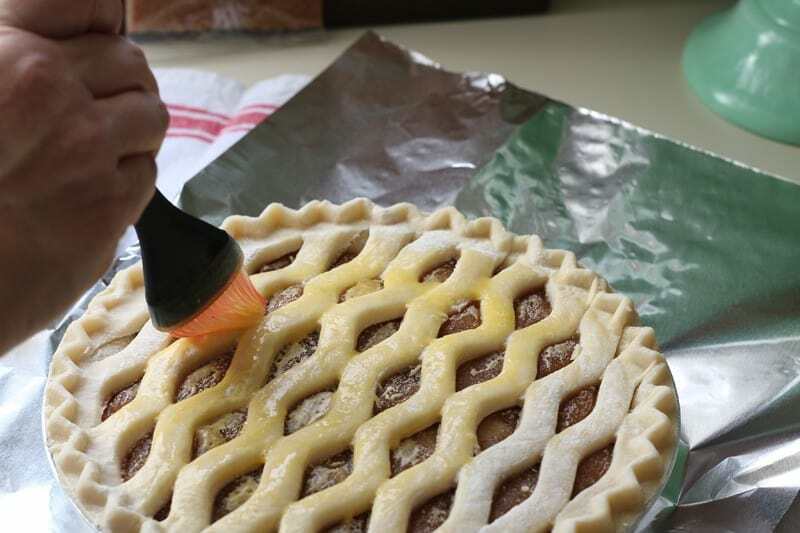 For those who will be taking their pie home construct everything as usual but stop before adding the Reddi-Wip. I would do this in advance and make half for eating in and half to go. 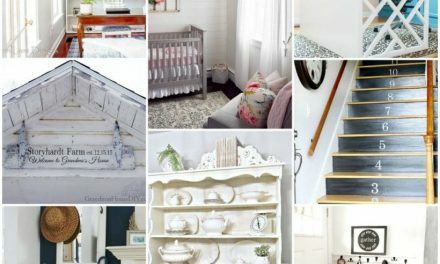 If you really want to be the best hostess around you could buy extra Reddi-Wip (tell your family hands off – that’s what I have to do) and give everyone their own bottle to take home or you can melt some white chocolate, pipe it on top of your deconstructed pie, sprinkle with decorative jimmies and seal. 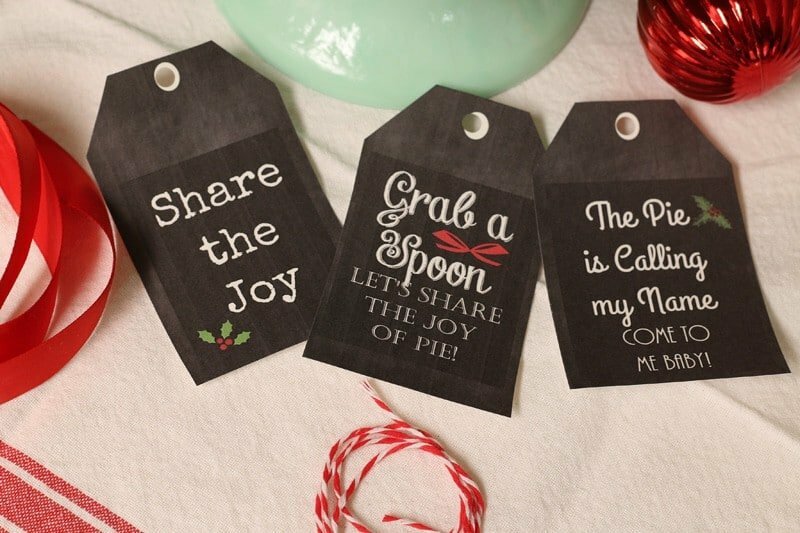 Keep these in the refrigerator and hand them out as guests leave or keep them handy for guests to grab as they leave. 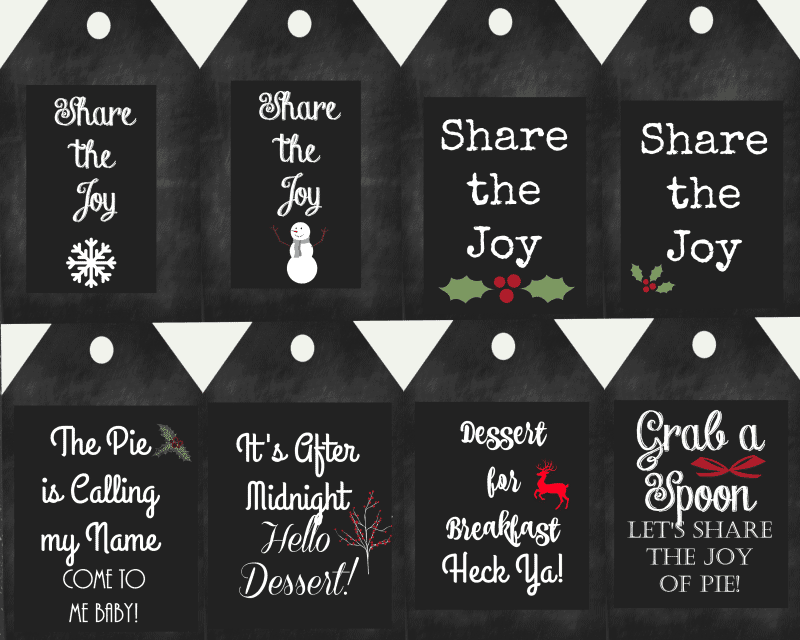 I made some cute printables for the top of the mason jars and some tags to tie around them as well. 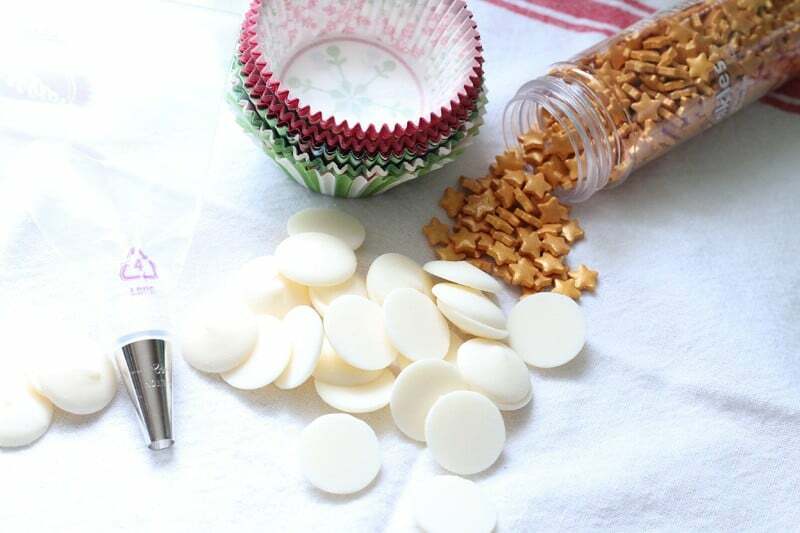 All you have to do is download and print and if you are using the mason jar toppers use a circle cutter to cut around to the size of the top of your jars. 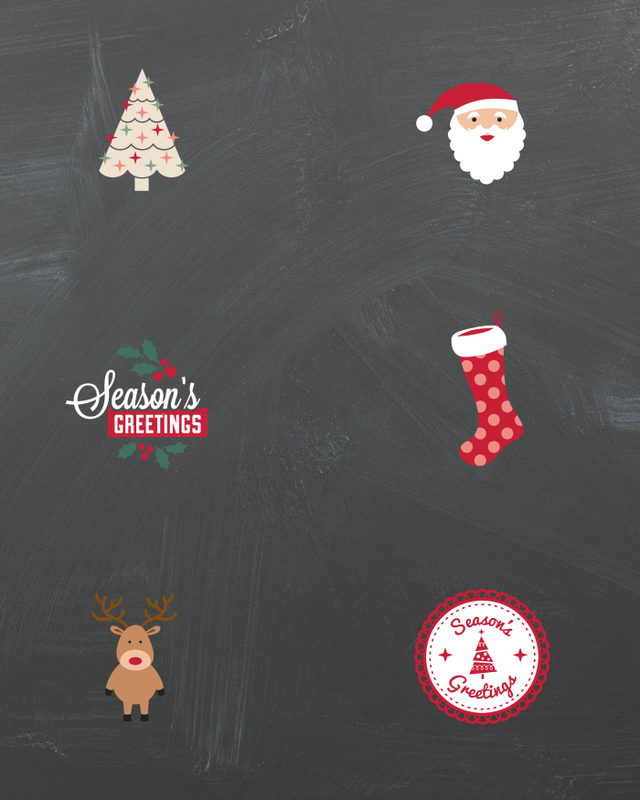 You can download the mason jar toppers here and the gift tags here. Add some bright red satin ribbon and some twine and you’re all set.